With beautiful photography and a tale about a little forgotten house that could, Courtney shares the story of her renovation of a 1940s cottage in the California countryside. An abandoned vacation house, set in the center of rolling fields and trees becomes the cottage home of her dreams . . . a French country style cottage filled with original elements and an exquisite mix of rustic and refined. The years of renovation allowed Courtney to create a lifestyle that is fueled by inspiration and beauty, a touch of whimsy, and an abundance of everyday elegance. 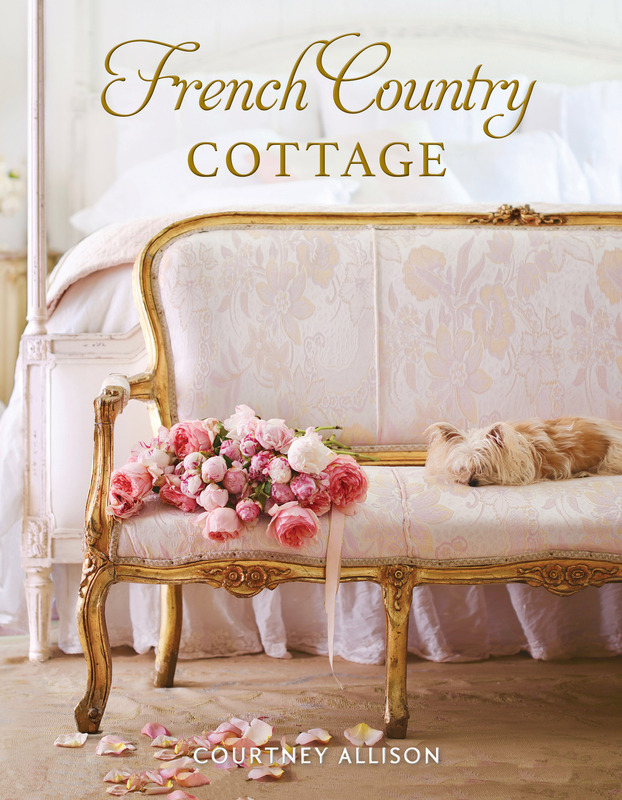 The journey has been shared on her popular blog French Country Cottage, and now, through the publication of her first book, her readers will experience a reveal of more of her home and property and the inspirations behind her beloved style. Courtney’s inspiring photography reveals every nuance of her style and home including a muted color palette, old brassy door knobs, chippy paint, antiques, her greenhouse and garden, and an abundance of entertaining and holiday decorating style. Blurring the lines between indoor and outdoors and embracing well worn as well loved, French Country Cottage is a style that celebrates simplicity, indulges in romance, cherishes pieces with history and believes a chandelier and fresh flowers belong in every room. 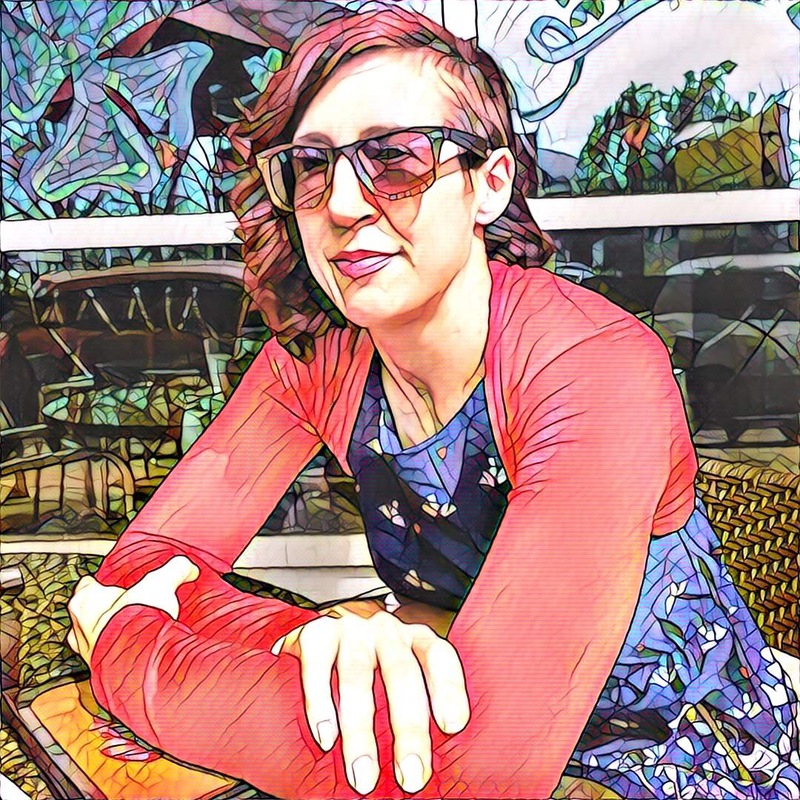 A freelance photographer and author of the blog French Country Cottage, Courtney also works as an editor, brand ambassador and designer. She has a floral collection with Balsam Hill and with several licensed collections launching in 2018 and 2019, Courtney’s product lines will join her long list of creative accomplishments. Her photography and home has been featured in magazines in the US and Europe including several cover shots. Courtney is a mother of three and lives in her vintage cottage in the California countryside with her husband and adopted dog Sweet Pea; you can often find her with camera in hand capturing a whimsical moment.